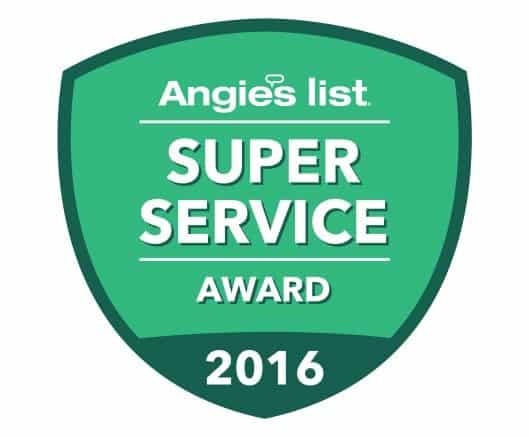 Are you looking for a professional, licensed and insured company to provide you with unbeatable Houston-area Carpet Cleaning solutions? Look no further than Extreme Air Duct Cleaning and Restoration Services. Our crew of experts has the experience needed to get your carpeting as clean as it can possibly be. Just read some of our customer’s reviews. If you moved into a home and are unhappy with the carpets, don’t assume that you have to have them replaced. This costs a lot of money and might not be necessary at all. The carpets might look filthy and even come with an odor that you can’t seem to get rid of no matter how many times you scrub them. 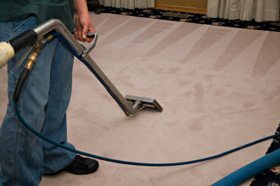 You need to have a professional carpet cleaning service. Even if you rent a cleaner from the store, and spend hours cleaning, you won’t be able to achieve the results that you want. 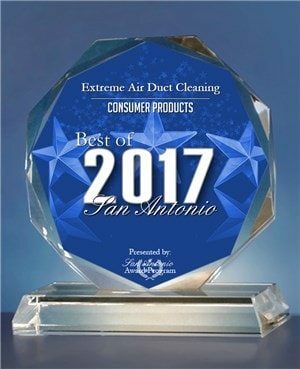 Extreme Air Duct Cleaning and Restoration Services has the specialized equipment, Powerful Truck Mounted Systems that you need to get the job done. We know which cleaning solutions will be the most effective on your carpeting. We know which solutions will be useless and might actually even cause damage. We know which techniques will work because we have been implementing them for years. No company could provide you with better results for carpet cleaning than our own. Have questions for us? Just give us a call. 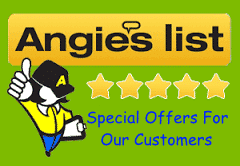 Our pleasant and knowledgeable representatives are always eager to help out new customers. Submit your questions online with the form provided or simply give us a call today so that we can provide you with the information that you are looking for. 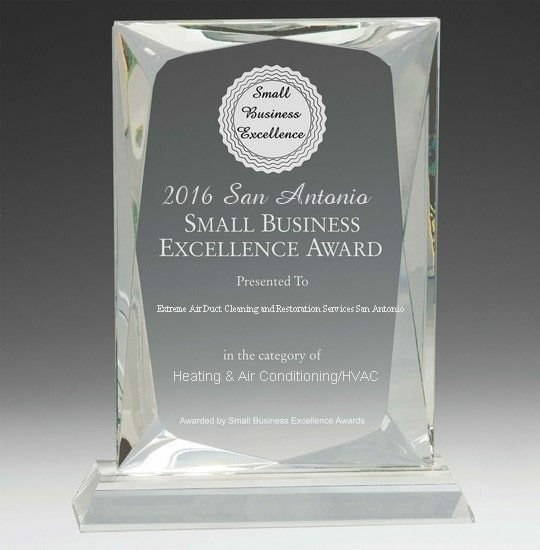 Extreme Air Duct Cleaning and Restoration Services wants you to spend your free time enjoying yourself. The last thing anyone wants to do after a long day of work is come home and clean. It is so frustrating when you scrub and vacuum and notice no difference at all. Let the experts handle the dirty work. It is our job to make sure that your carpet cleaning is done right and that your carpeting is clean. Do you have a pet odor you can’t remove? What about a urine stain or a wine stain? Don’t worry – our team of professionals knows which solutions to use to eliminate these problems. If you hire an amateur to do the job, they might cause damage to your carpets. We can work with any kind and we can do so effectively. 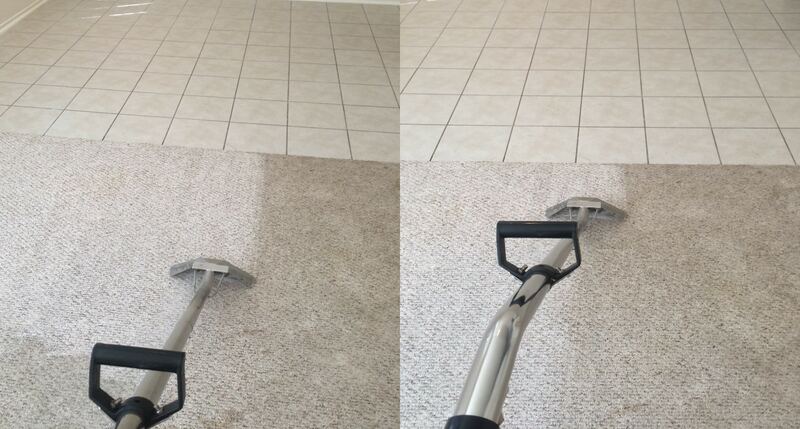 Not only will we effectively clean your carpets, but we will make sure that the dry fast, too. We know that you want to be able to walk on them again. 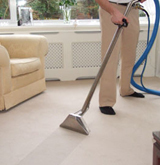 A professional carpet cleaning service minimal amount of water possible to get the job done. This not only helps to promote quicker drying, but it helps to eradicate the opportunity for concerns like mold to develop. Extreme Air Duct wants to not only get the job done correctly but to get it done so that the results are unparalleled. We use proven solutions that are performed by unbeatable professionals. Our customer service is matchless and our prices are competitive. You can’t go wrong when you hire Extreme Air Duct for the job. Enjoy cleaner carpeting and carpets that are more visually appealing because they are lacking stains. 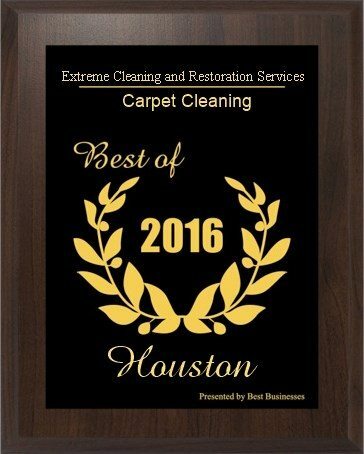 Make an appointment with us today for carpet cleaning in Houston, Texas.